Our aim is to fundraise for our school ad to provide a social outlet for our school community by organising many inclusive events. The PTA is run by a committee of people who take on their seperate roles to ensure events run smoothly. An annual AGM is held in October where a new committee for the school year is nominated and seconded. How can you help? Sut allwch chi helpu? If you don't feel you can commit to a role on the committee for a year your help is still needed. Offering to help before events or at other times during the year is so valuable - it really is a case of 'many hands light work'. It doesn't matter if you can't help on a regular basis, we still need your help whenever you can give it from making teas and coffees ant school concerts and assemblies to helping organise an individual event, serving at one or even looking after your friends children so that they can attend an event. If you are unable to come to school to help there are ways to help at home too such as wrapping presents and preparing raffle tickets. Any ideas or suggestions you have for fundraising would be greatly appreciated, whatever it is, your help and support is vital to the fundraising of our school. Please get in touch. Cysylltwch â ni. Whenever you are shopping online, please do so via Easy Fundraising. 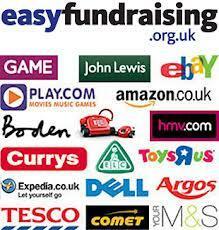 Easy Fundraising provides a FREE fundraising service where you can raise funds for our school when you shop online. Choose from over 2000 of the UK's best-known retailers including many popular names such as Amazon, Next, EBay, Argos, John Lewis, Tesco even Domino's Pizza! When you shop using the links on the site, up to 15% from every purchase you make is donated to the PTA. 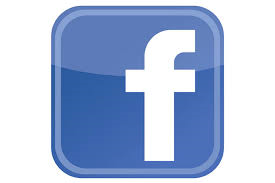 Click on www.easyfundraising.org.uk and set up an account. It really is easy to do. 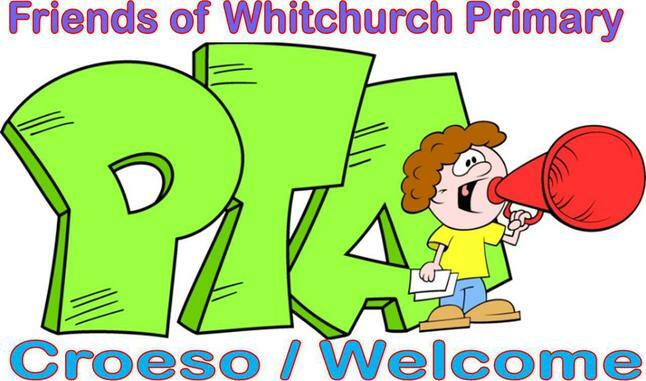 Look for us, we are 'Whitchurch Primary School Cardiff'. easyfundraising.org.uk - How does it work? Watch a short clip about how easyfundraising.org.uk works. A special thank you goes to our school kit sponsors from last year. To Safewear Cardiff Ltd, for supplying our new sports kit at an amazing reduction. To Bridges Veterinary Surgery based at Pugh's Garden Centre for sponsoring our football kit. To Gee and Hayes Hair Salon for donating towards our sports kits.